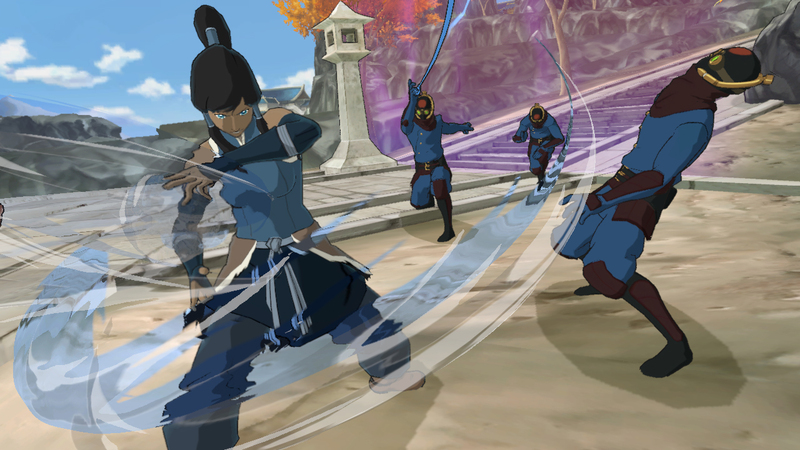 The Legend of Korra is making the transition from animated show to video game. Nickelodeon partnered with Activision Publishing to publish the new game. Platinum Games is in charge of developing the game due out this fall. The game will be available on PlayStation 4, PlayStation 3, Xbox One, Xbox 360, and Microsoft Windows for digital download. With the ability to bend the four elements (fire, wind, earth, and air), players take on the role of Korra, a reincarnation of the Avatar, set 70 years after the series end of Avatar: The Last Airbender featuring Aang. Showcasing original content, the game takes place between Books Two and Three of the television series. The television show begins airing Book Three tonight (June 27th). With martial arts mastery and bender abilities, the game will be a brawler filled with action. Korra’s companion, a polar bear-dog named Naga, will be joining the main character for traveling. 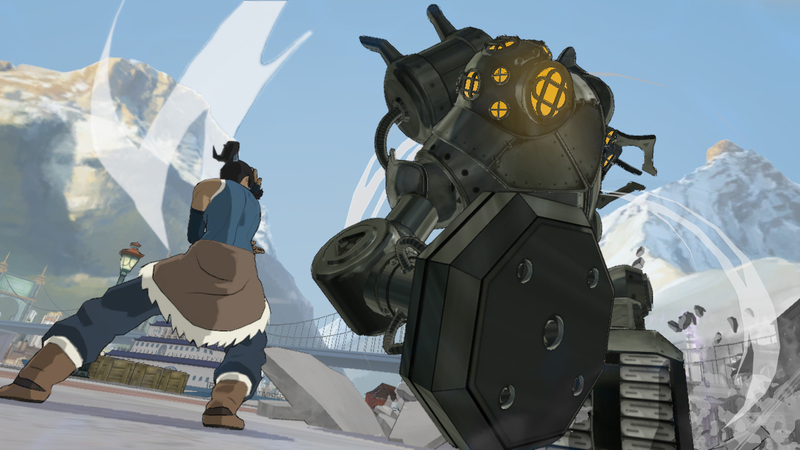 The game also has a multiplayer option where teams fight for territory in arenas in the new competitive sport the company is calling Pro-Bending. 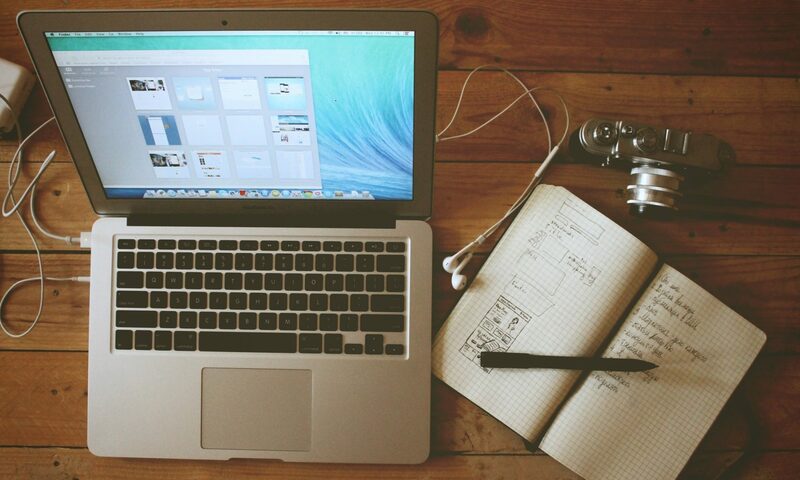 Next PostNext Is Crowdfunding Worth It?